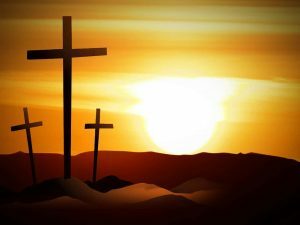 A number of area churches will come together on Good Friday to start the Easter Holiday. The Way of the Cross event has become an annual tradition in the city, and sees those involved begin a journey on the steps of the Old Cathedral, located at 100 S 3rd St.
From there, they will make a total of thirteen additional stops along a walk, recounting scripture and praying at each location. 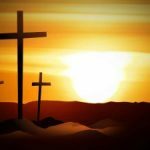 New this year, the event will be streamed live on social media on the ‘Vincennes Way of the Cross’ Facebook page. The event is free and open to the public. The Way of the Cross Walk will step off at Noon.